From 1961 all the way through 1975, the Jaguar E Type attracted numerous enthusiasts. Postwar Jaguar commercial sports models were designated with the letters XK, but in keeping with the C Type and D Type, its racing predecessors, this model was named the E Type. Involved in the design was Malcolm Sayer, who worked with the aircraft company Bristol and built his career as an aerodynamics expert. 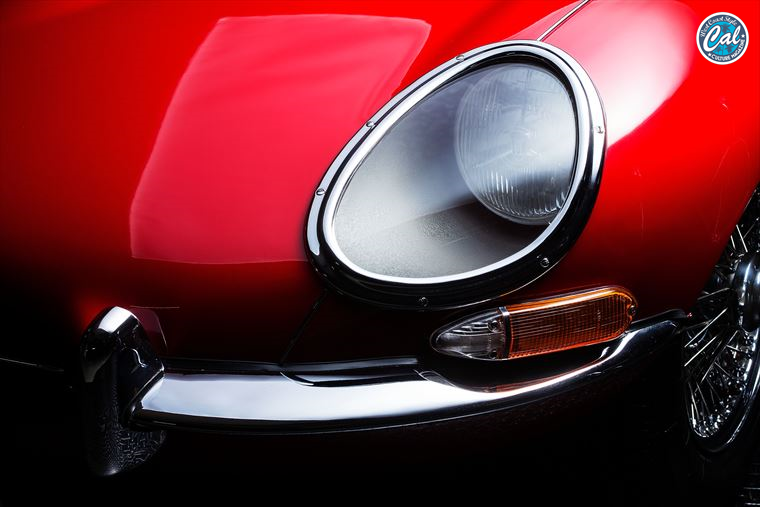 Jaguar founder William Lyons held the belief that “beautiful cars sell,” and since the Jaguar had already won the 24-hour Le Mans race five times, releasing the E Type was probably a natural progression for the company. It is said to have been developed in 1958, the year after a D Type won Le Mans for the third straight time. Prototype No. 1, the E1A, has a roadster body just like that of a race car. The cabin surrounding the driver is a monocoque body combined with a tubular frame. Prototype No. 2, E2A, caught the eye of American multimillionaire Briggs Cunningham, who entered the 1960 Le Mans. He showed some of its potential but was forced to retire from the race. The beautifully flowing body of the the E Type received thunderous applause at the 1961 Geneva Motor Show the following year. Produced over 15 years, the E Type can be separated into three broad types. The first model, which debuted in 1961, had a 3.8L straight-6 engine. 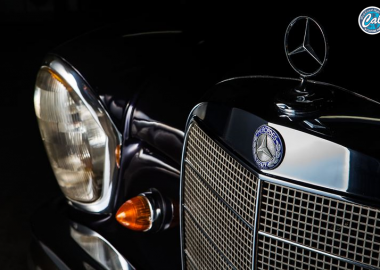 Series 1 began with a major redesign in 1964 that included a larger 4.2L, straight-6 engine. In October 1968, a model change was carried out to meet safety regulations in the U.S., where production had begun. This was Series 2. In 1971, a revamp focusing largely on the exterior, as well as a new 5.3L V12 engine, created Series 3. This vehicle is a Series 1 roadster produced in September 1962. 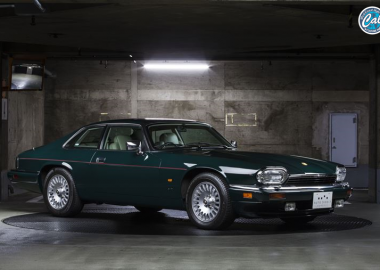 It was distributed by Jaguar Cars in New York in December of that year. It was imported to Japan in 1988. It was owned for a long time by a private owner, but by luck it came into the possession of Auto Direct. The interior has aluminum panelling that appears entirely original, a visual reminder that the E Type has competition blood flowing in its veins. The engine and chassis number match, and it comes with a Certificate published by Jaguar Heritage. The vehicle is appealing for its rare specs and largely original parts, but to make handling easier, the gearbox has been overhauled to a full synchromesh gearbox used in the late Series 1 (introduced in the 1967-1968 models with 4.2L engines). 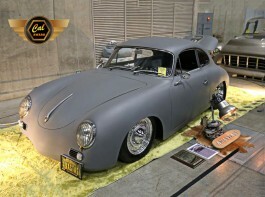 Unfortunately, this vehicle was sold after being photographed, and it is now in a new garage.